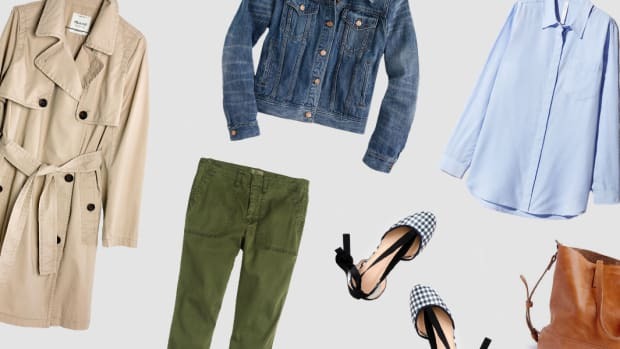 It&apos;s finally time to pack away the wool coats, heavy knits, faux furs, and dark color schemes of winter and embrace a lighter wardrobe that reflects the freshness of spring. 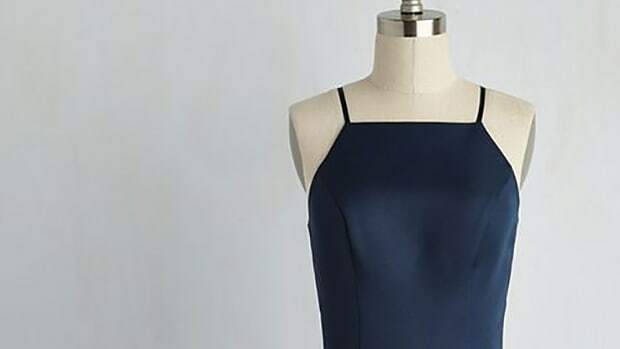 Shedding those layers is uplifting physically and mentally, but we can take our positive spring attitudes one step further by incorporating some bright colors and light fabrics into our wardrobe. You might even have a few stowed away already. Check out our list of items every woman needs for the new season. 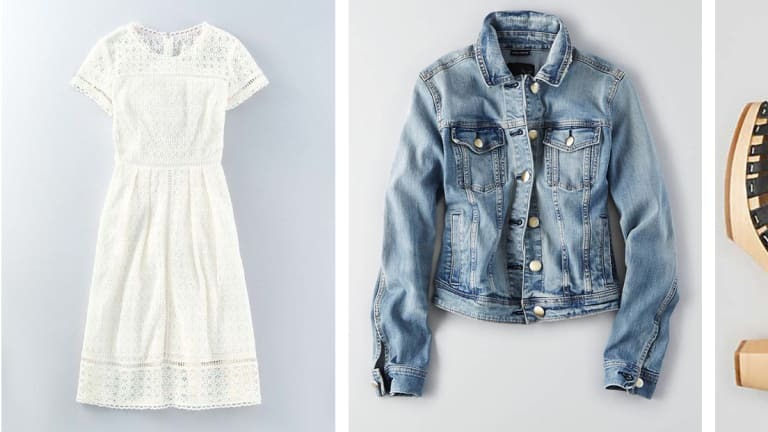 A couple easy breezy sundresses are the best way to welcome in the warm weather. 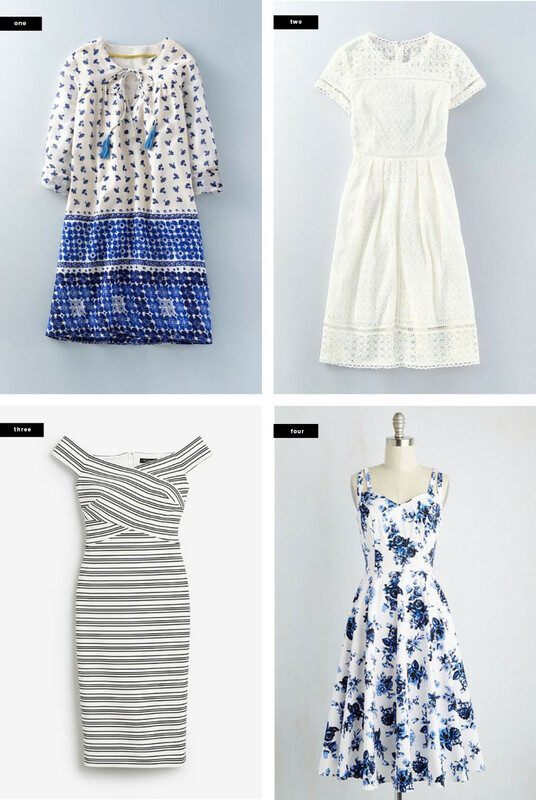 Crisp eyelets, blossoming florals, and nautical stripes will have you twirling every time you step outside. 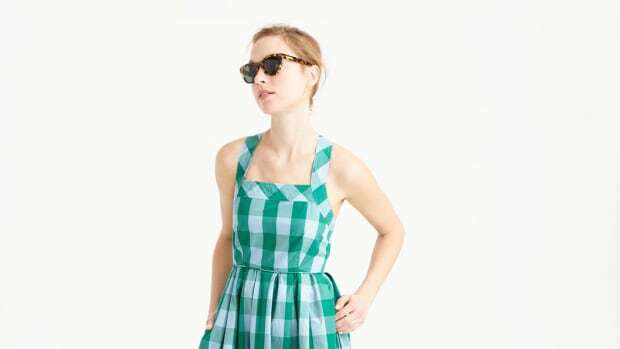 Besides their inherent prettiness, sundresses are deceptively comfy. What&apos;s not to like? Those spring breezes are chilly, and evenings tend to be even cooler, so make sure you have a season-appropriate coat to keep you warm. 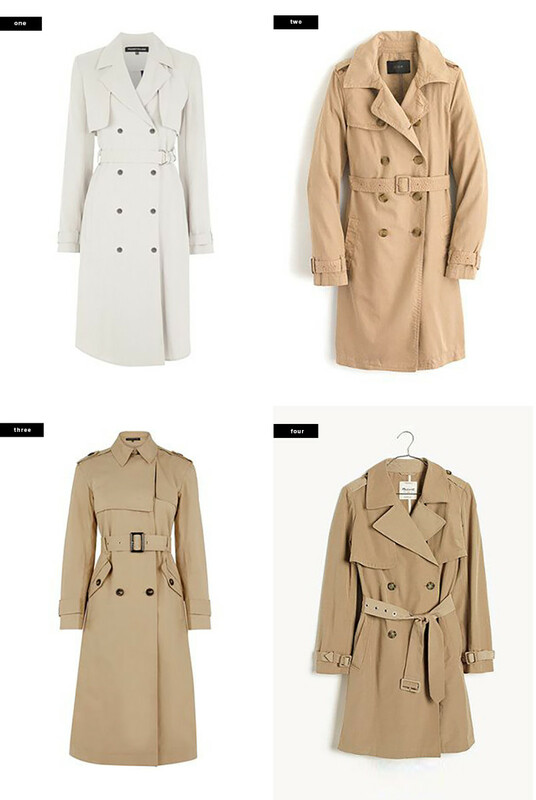 A versatile trench coat goes with any outfit and looks especially great on top of a sundress for an added A-line silhouette. Goodbye heavy knits, hello light and breezy scarves. 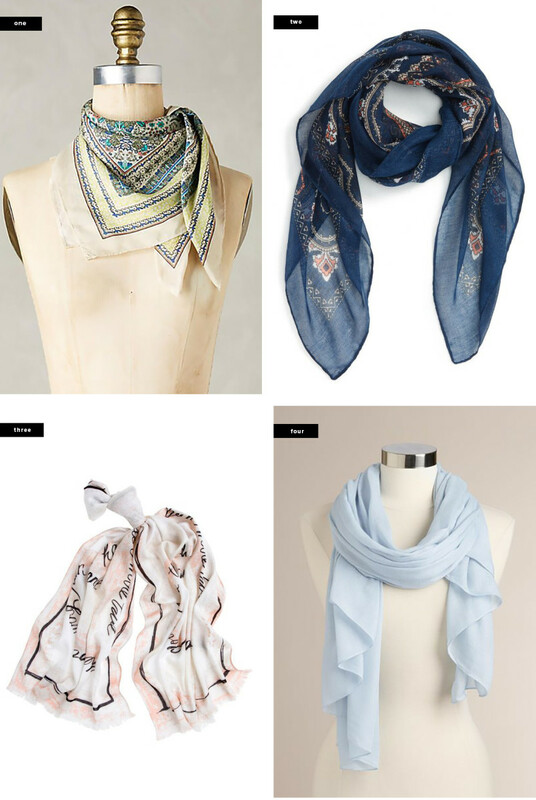 Spring scarves are all about making a fashion statement, so don your floral and paisley prints with pride, and envision yourself strutting down a boulevard in Paris. 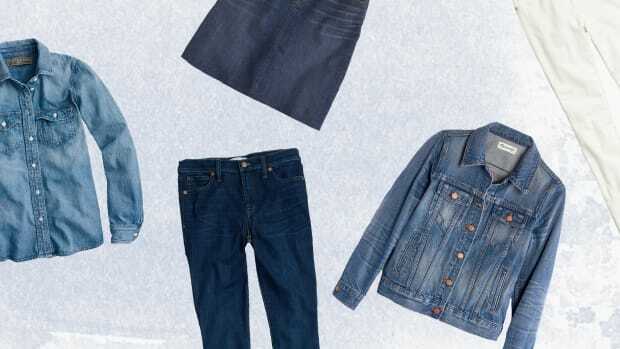 Spring weather is certainly unpredictable, so before you run out the door, grab a denim jacket just in case the temperatures drops. If you end up not wearing it, it can easily fit into your oversize purse without wrinkling. 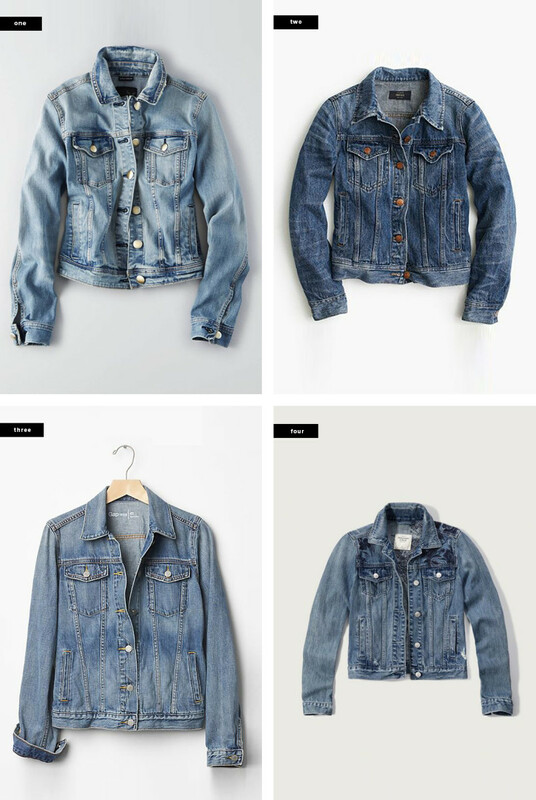 Denim jackets have been a go-to for years, but they&apos;re still stylish and ever-practical. It&apos;s not quite time for gladiator sandals or flip-flops yet, but you can definitely embrace the fresh femininity of spring and rock your dressy heeled sandals. 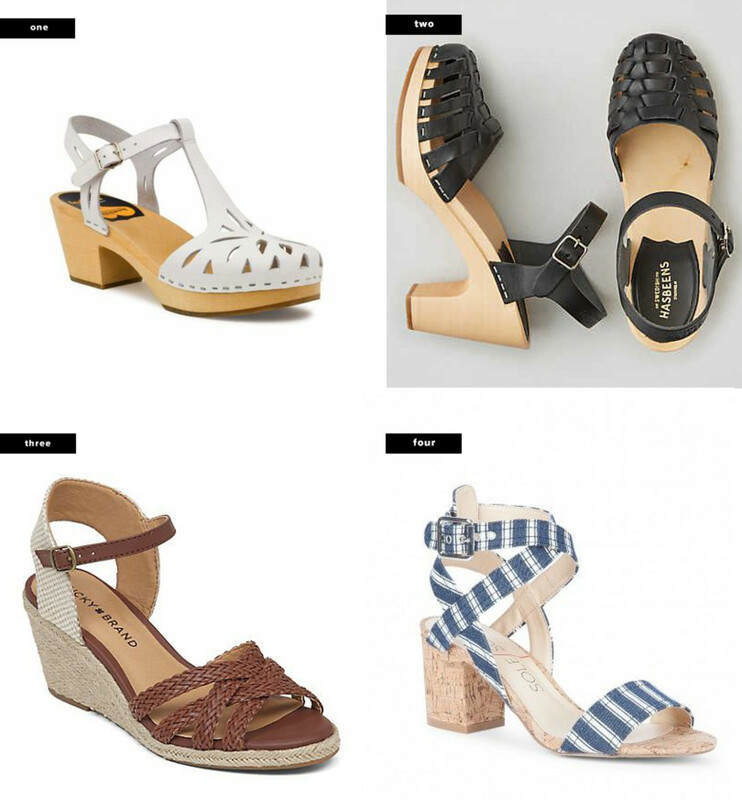 These pairs complement every sundress and dress up any pair of jeans. If there is ever a time to rock a bohemian-inspired outfit, it&apos;s when the trees are in bloom and everyone is walking with a pep in their step. 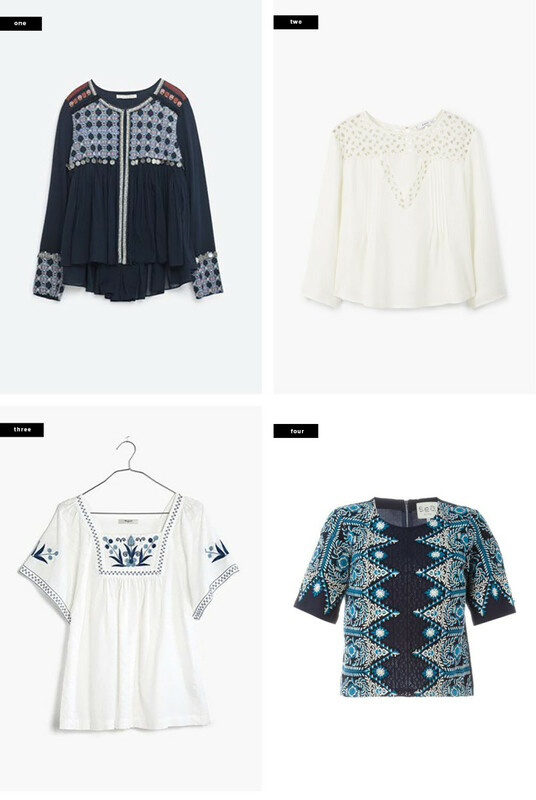 Loose, flowing blouses and intricate embroidery will have you in touch with your inner hippie in no time. 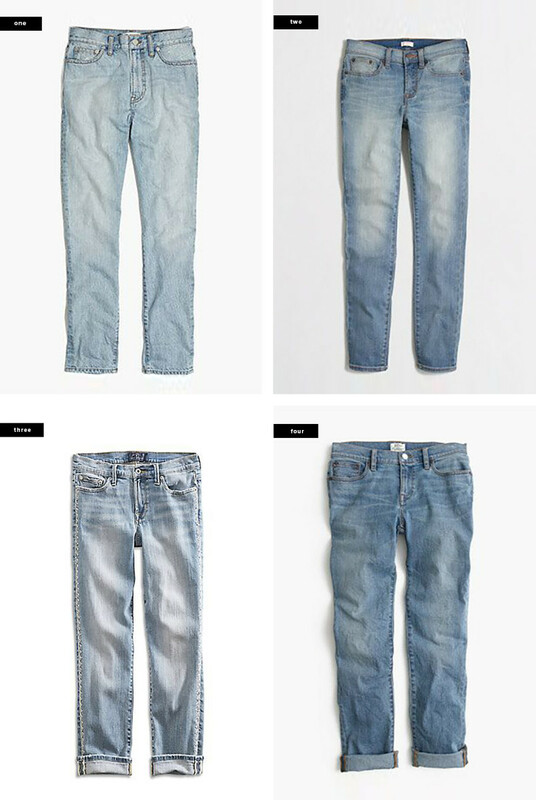 Relaxed, light-wash jeans are the official jeans of warmer weather and laid-back attitudes. Boyfriend jeans are looser and more comfortable than your average skinnies, not to mention that they look great when cuffed and worn with heels or sandals.